Kessia Cericola helps individuals, businesses and entrepreneurs with their legal business needs. She is passionate about helping entrepreneurs to start their businesses, providing sound legal advice to business partners. Kessia pays close attention to her clients’ needs and manages their legal risk through customized contracts, agreements and other solutions. Her diverse background, broad network and cultural sensitivity adds great value to her clients. As an entrepreneur herself, Kessia Cericola understands the risks and costs of running your own business. That is why she is committed to offer value based fixed fees that work for her clients while maintaining quality and satisfaction. She enjoys spending time with her husband and loves adventure. Her hobbies include skydiving, scuba diving, hiking, running and she also loves music and arts. Kessia recently ran her first half marathon in memory of her daughter, Annelise, and is a co-founder of Alive in My Heart, a nonprofit organization that connects grieving parents with each other and resources in Central Ohio. Kessia holds an LL.B (Bachelor of Law) from Faculdade de Direito de São Bernardo do Campo, an LL.M. (Masters of Law) with concentration in business law from The Ohio State Moritz College of Law, and a Nonprofit Management Certificate from Columbus State Community College. She is one of the few attorneys licensed to practice law in the U.S. (Ohio) and in Brazil. 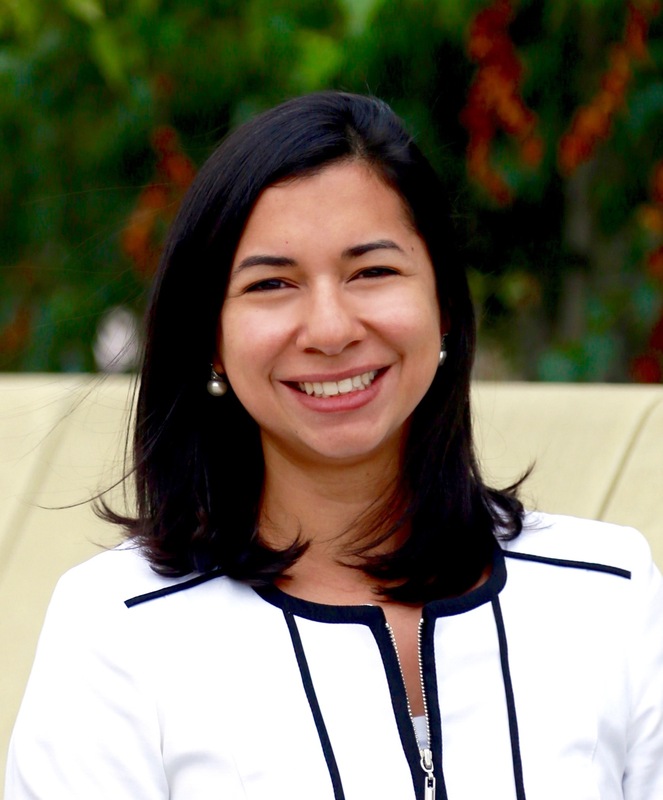 She is the Immediate Past Chair of the International Law Committee at the Columbus Bar Association and Chair of the Greater Columbus Sister Cities Inc.‘s Brazil Committee. Kessia is a member of the LL.M. Advisory Council and a mentor at The Ohio State Moritz College of Law. She is also the only Portuguese Provisionally Qualified Court Interpreter in the State of Ohio, and has great experience interpreting hearing, business meetings and translating legal documents. If you are an entrepreneur and needs help to set up your business, edit or draft contracts, file trademarks, or need legal advice, please feel free to contact us now. “Kessia will shoot it to you straight. If you need the right answers to your law related questions she will get it done. I have consulted Kessia on a few issues over the years and she has never done us wrong. I highly recommend her. I did not always like what she said but it was always what I needed to here. Kessia keeps my conscience in check.” – Adam C.